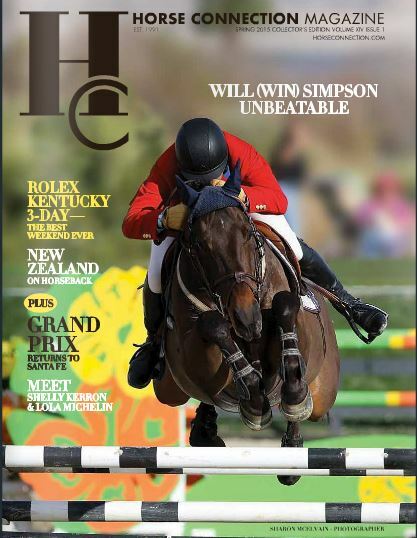 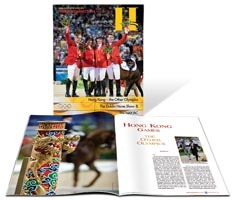 With stunning photography and provocative articles, the award-winning Horse Connection Magazine takes readers to the biggest horse shows, parties, celebrities, the newest fashions, wine, and exotic equestrian travel on the planet! 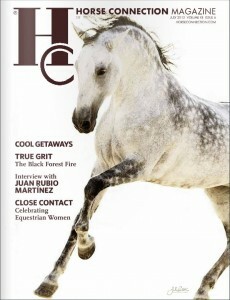 The HC lifestyle is exciting, athletic, exotic, spiritual, and all about the remarkable relationship we have with the horse. 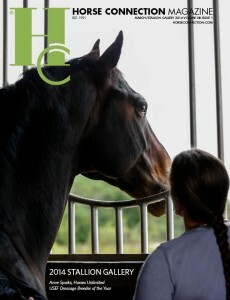 Come join the world of horses and Horse Connection! 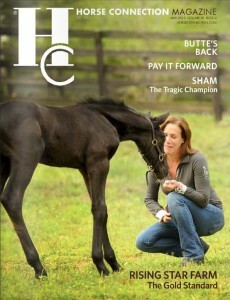 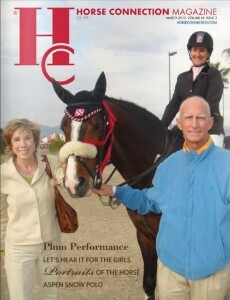 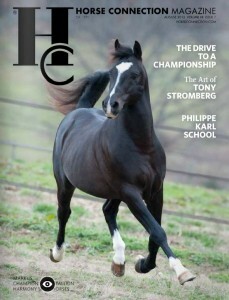 Subscribe to learn more about Horse Connection Magazine! 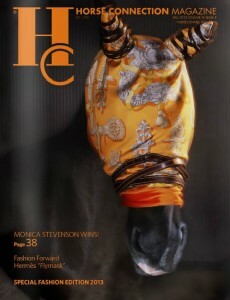 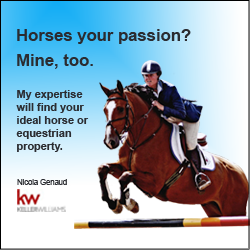 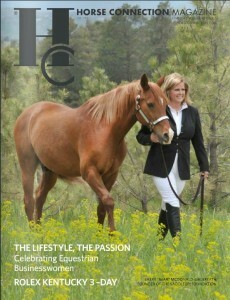 For those that ride, compete, or just love horses, welcome to the HC lifestyle. 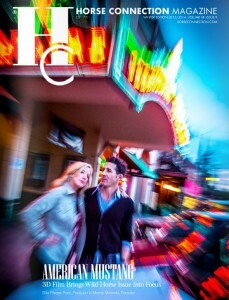 50 to One is a Sure Bet!